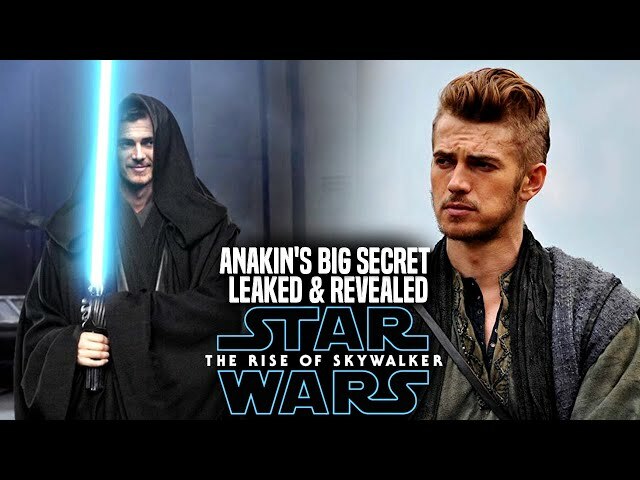 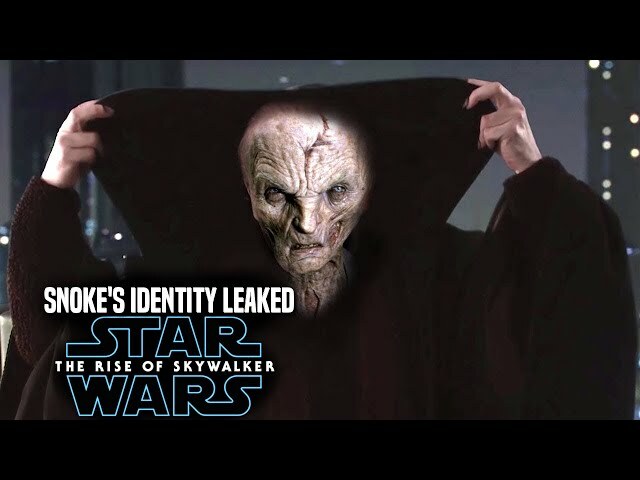 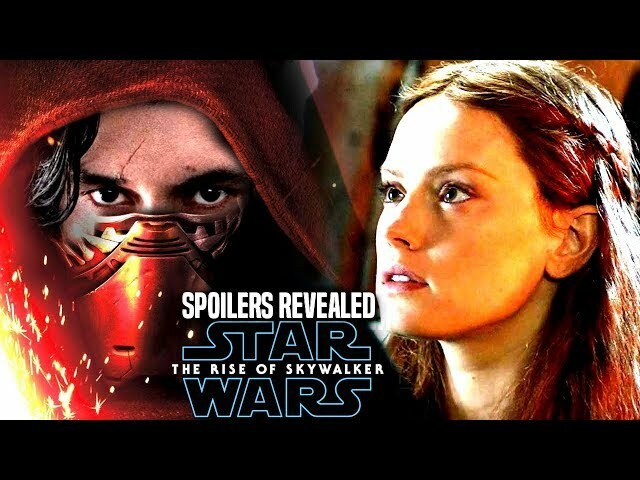 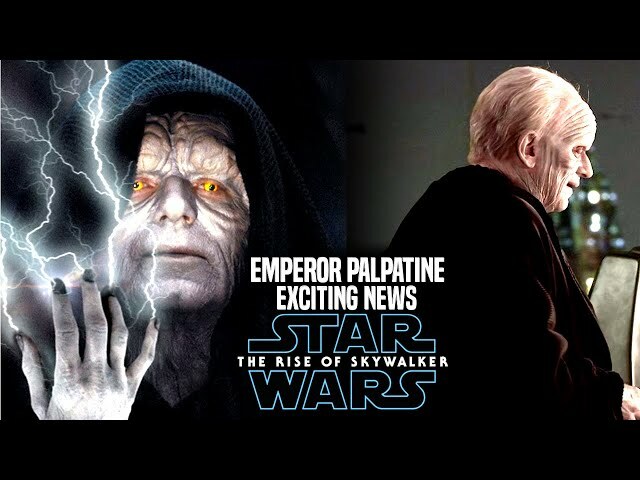 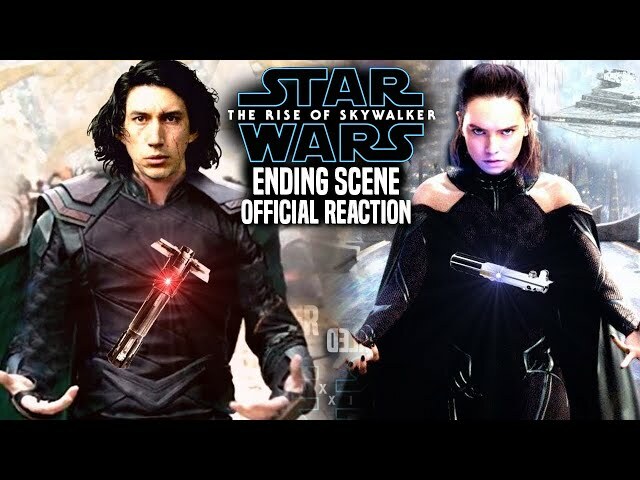 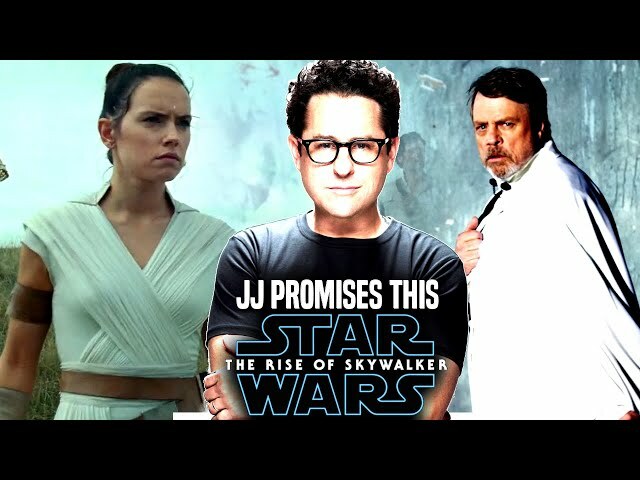 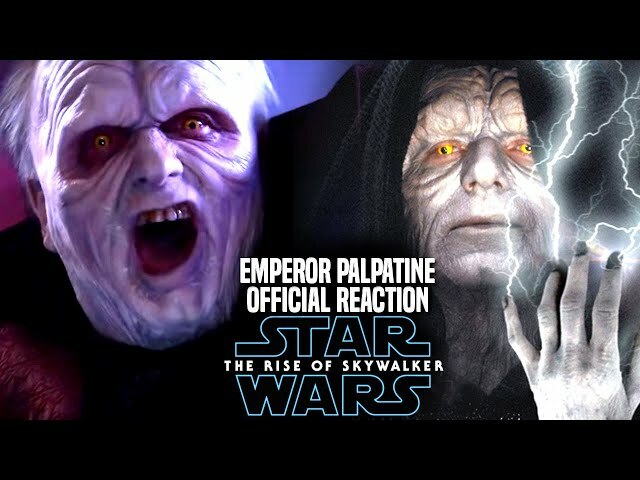 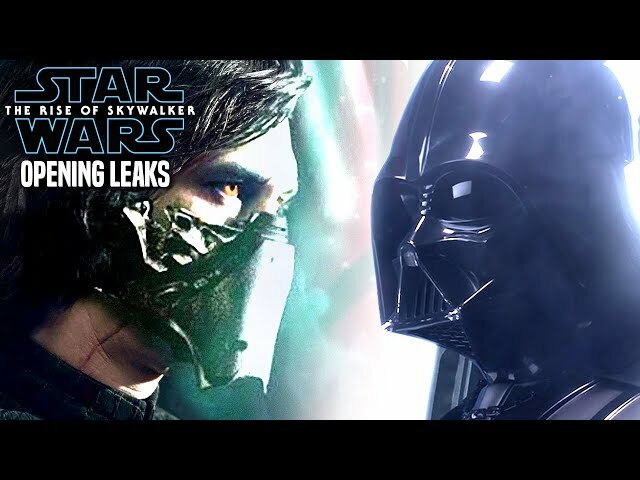 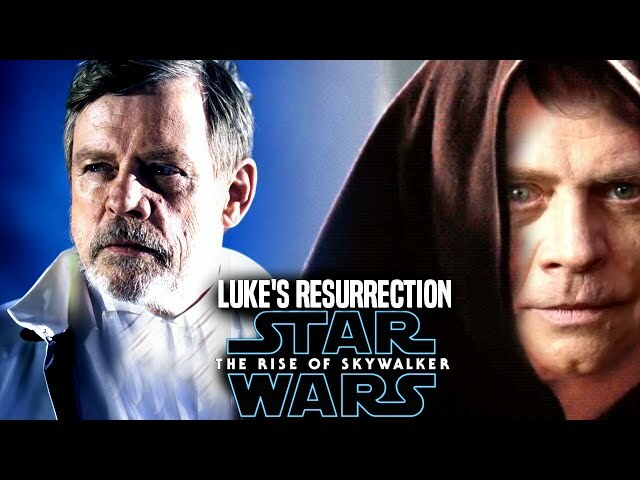 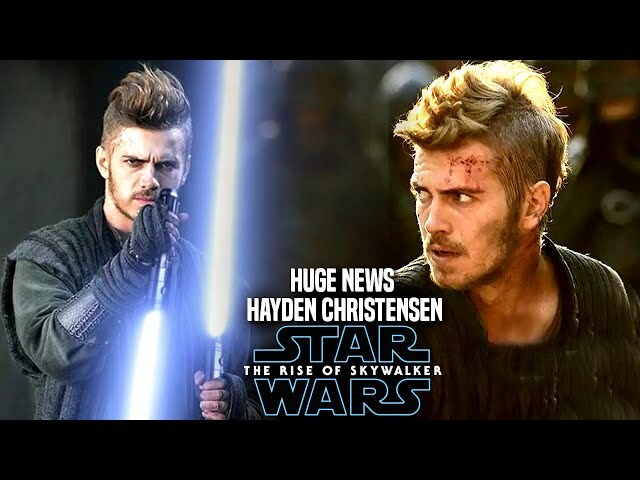 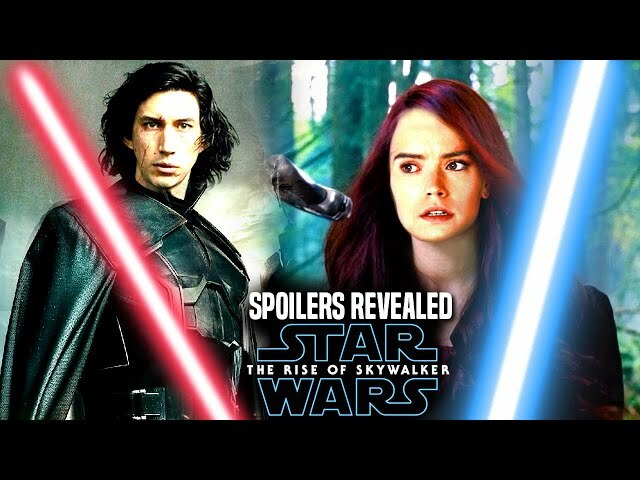 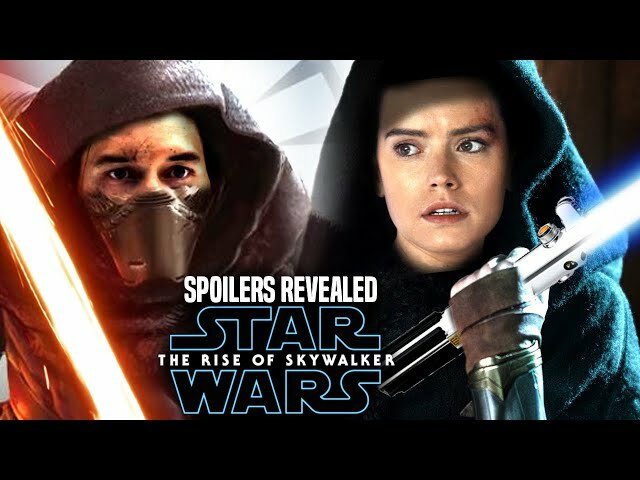 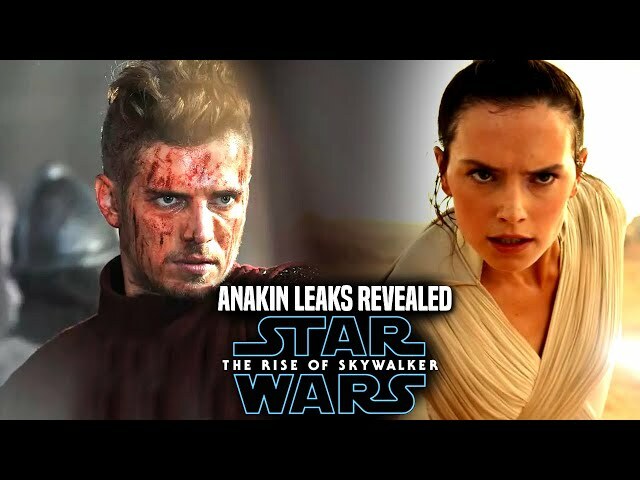 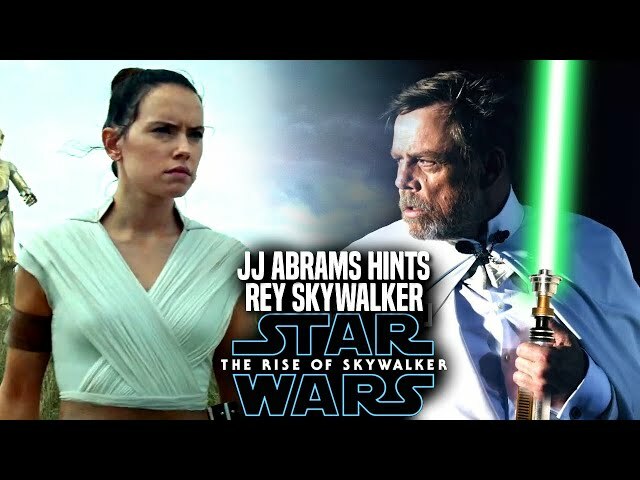 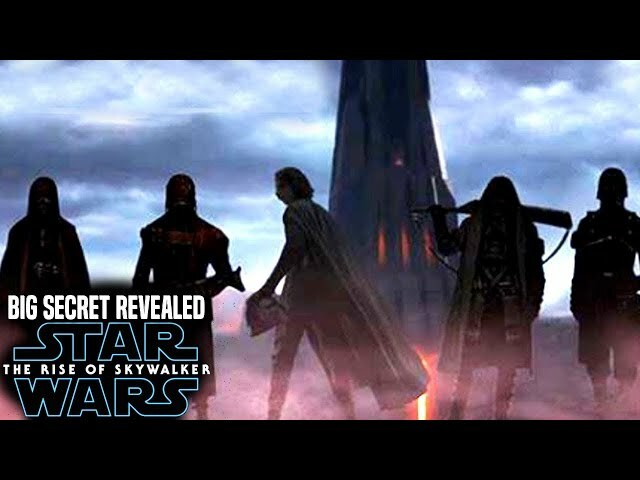 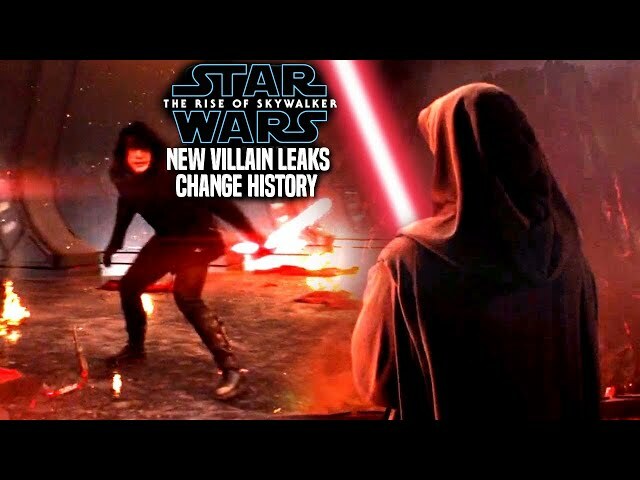 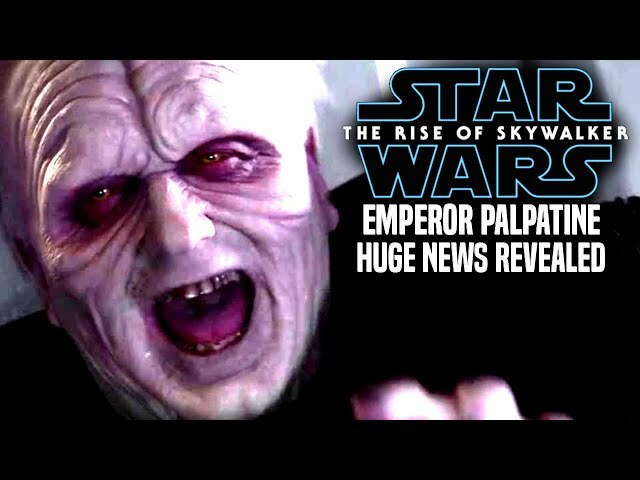 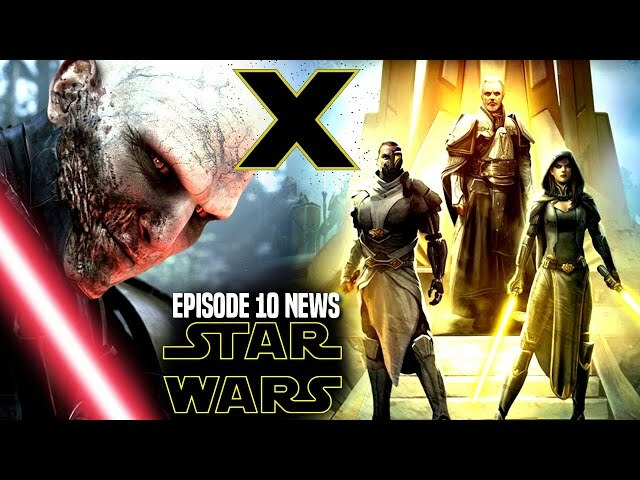 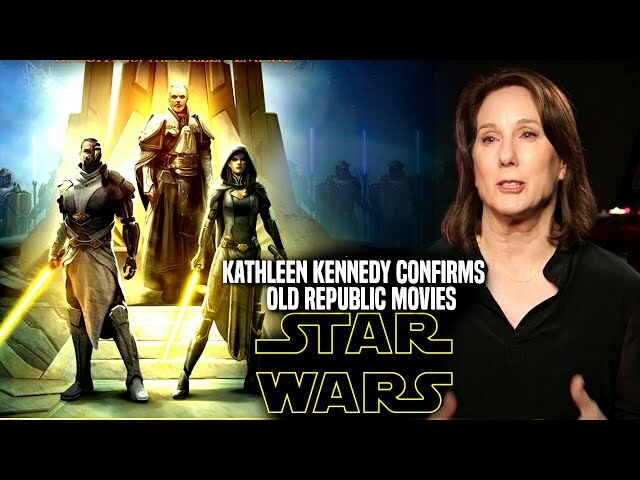 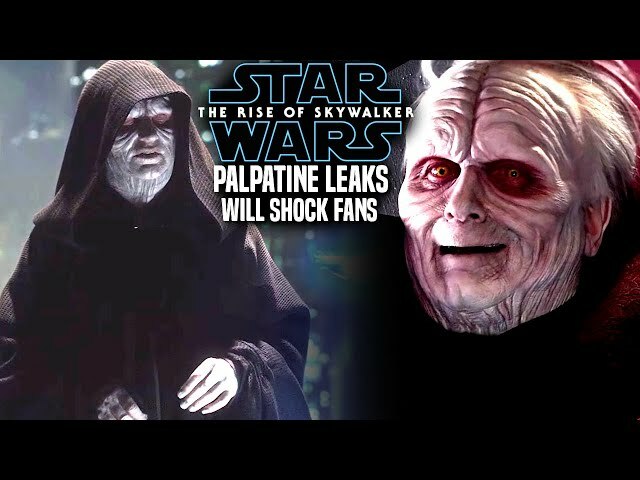 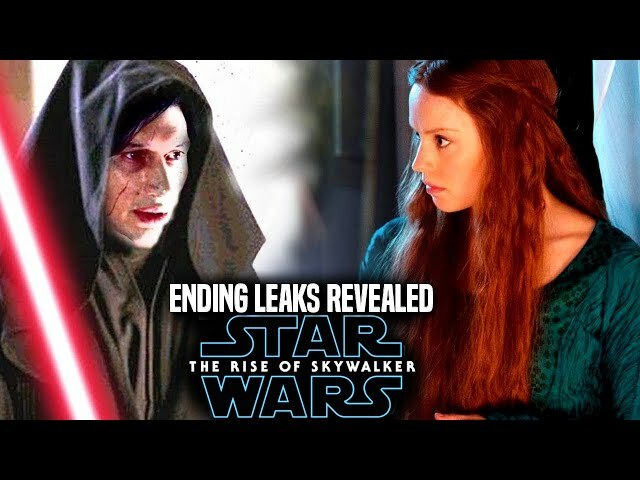 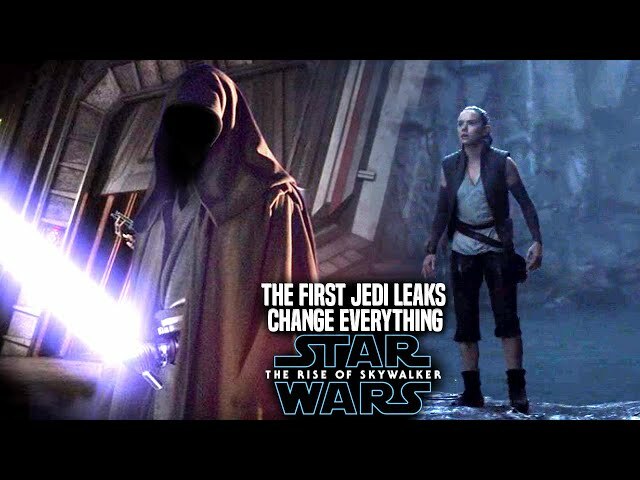 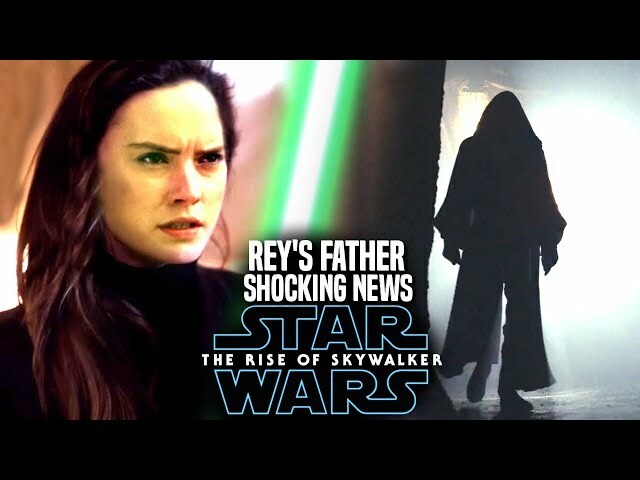 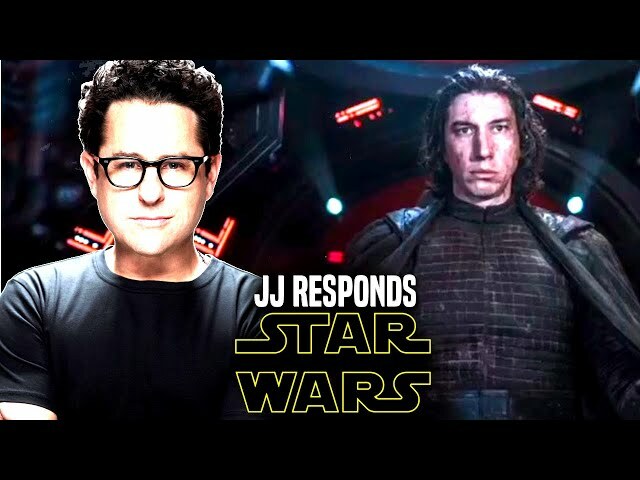 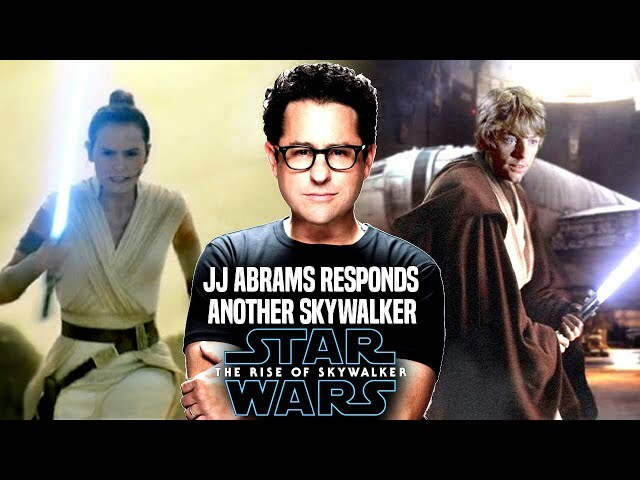 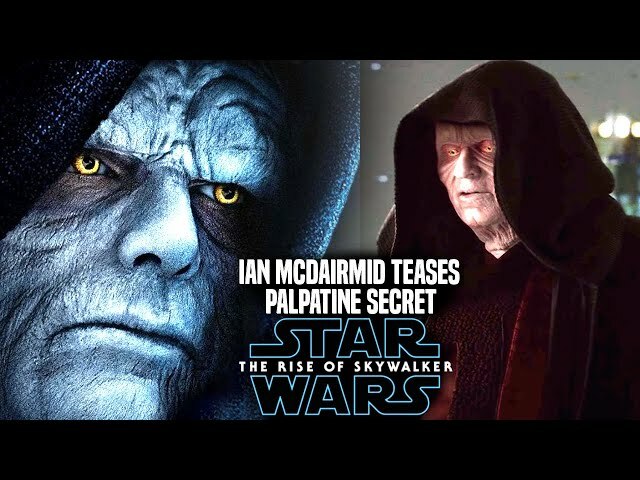 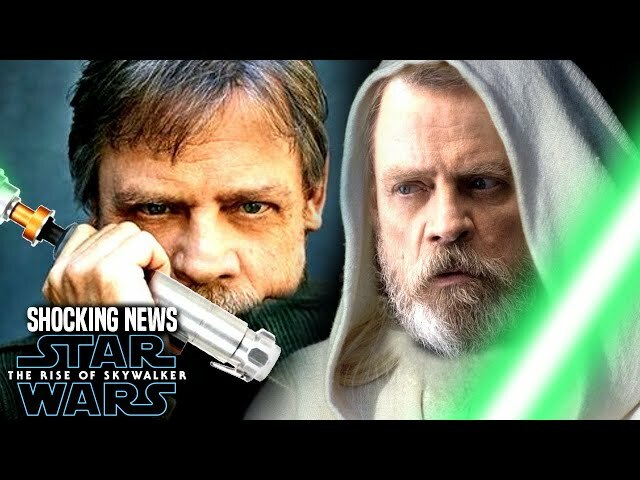 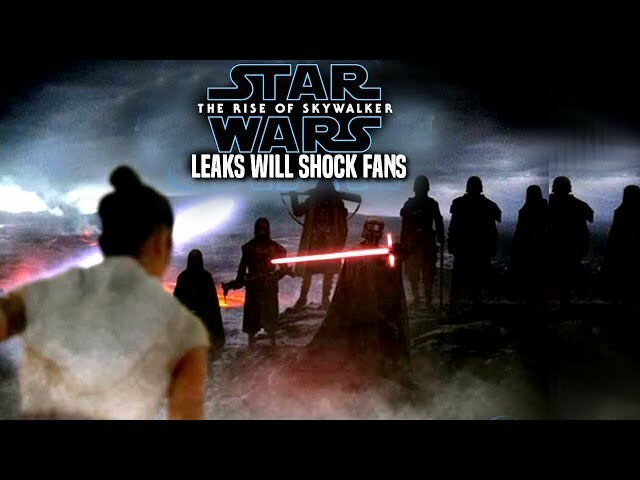 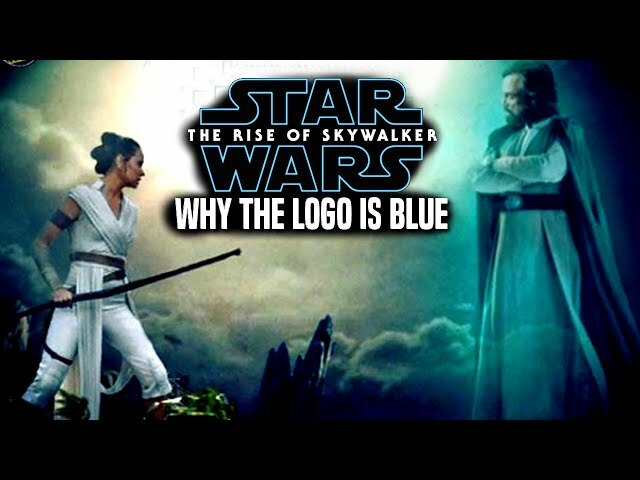 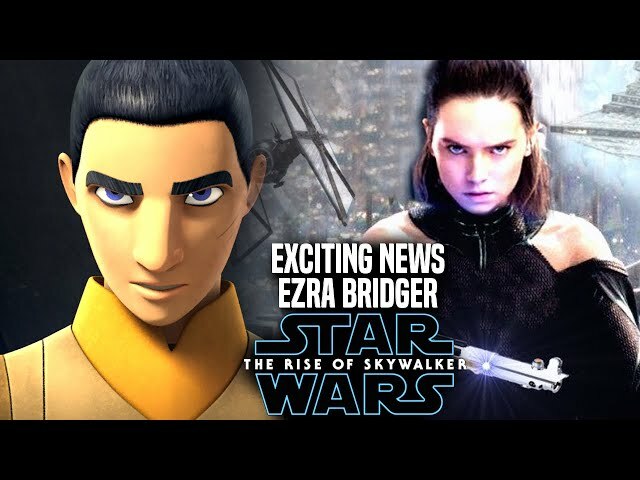 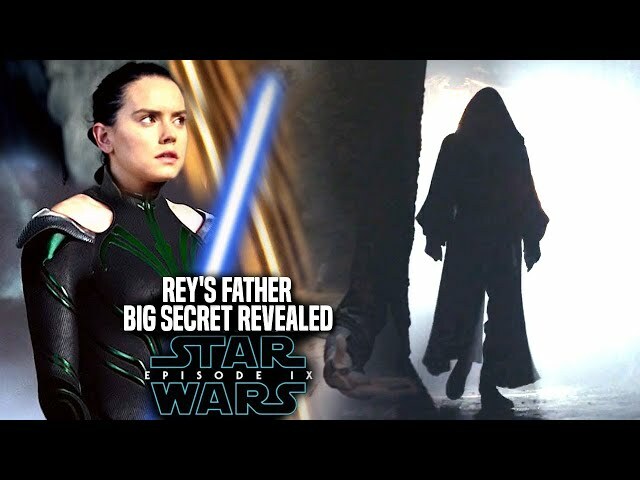 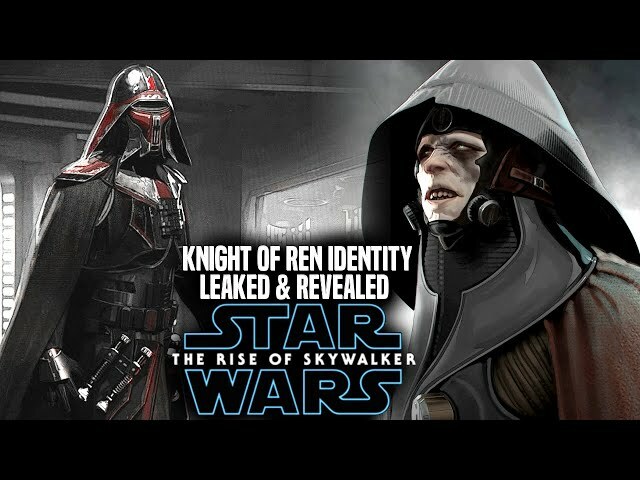 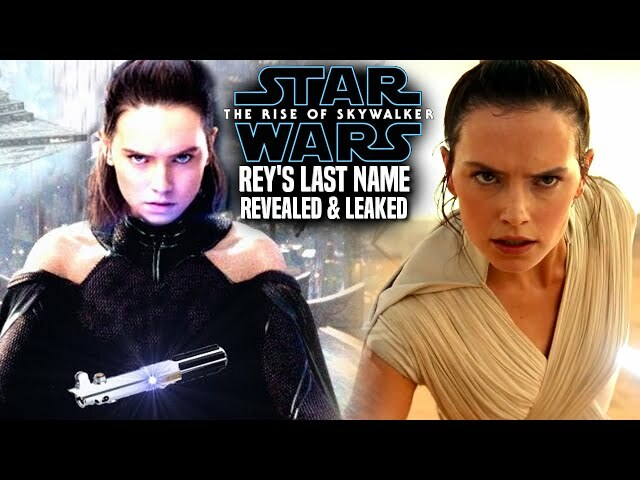 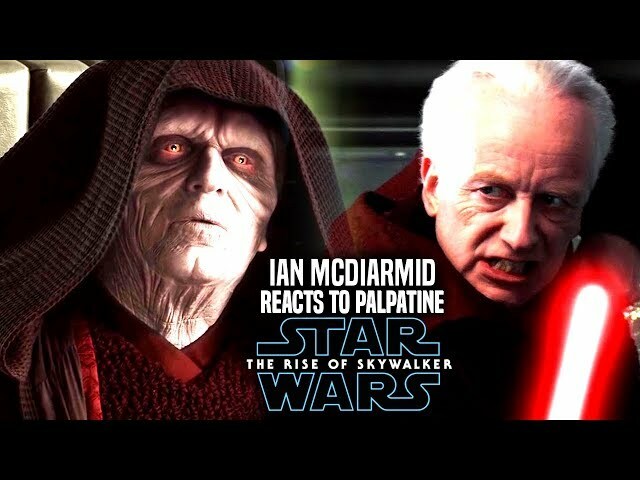 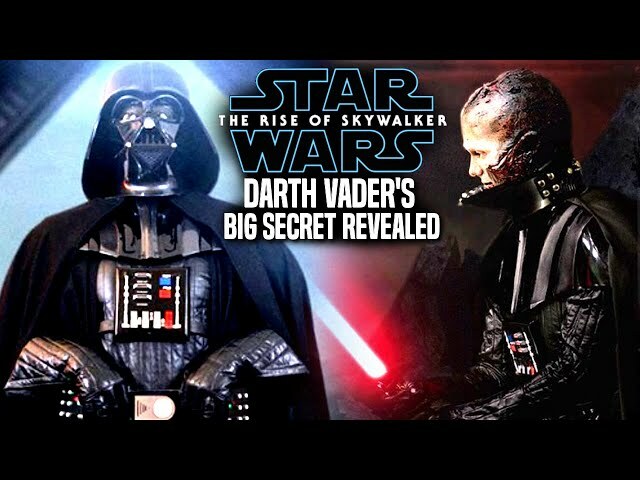 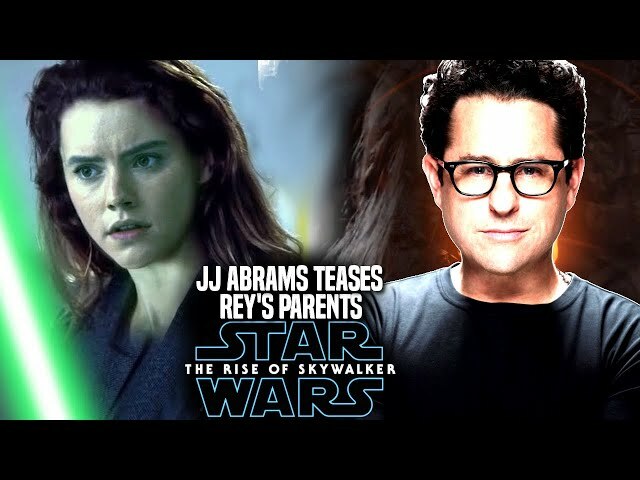 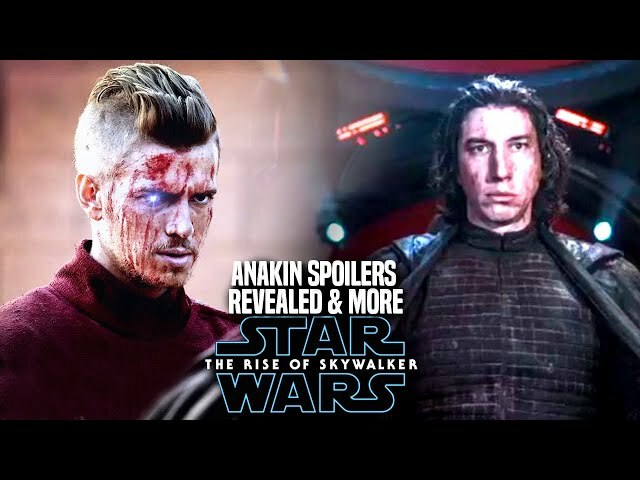 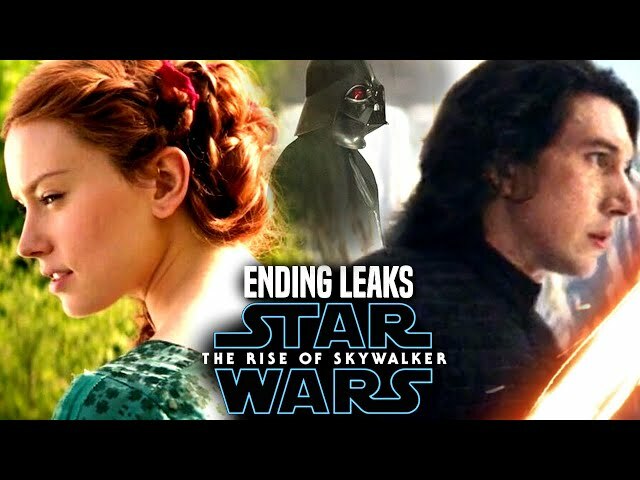 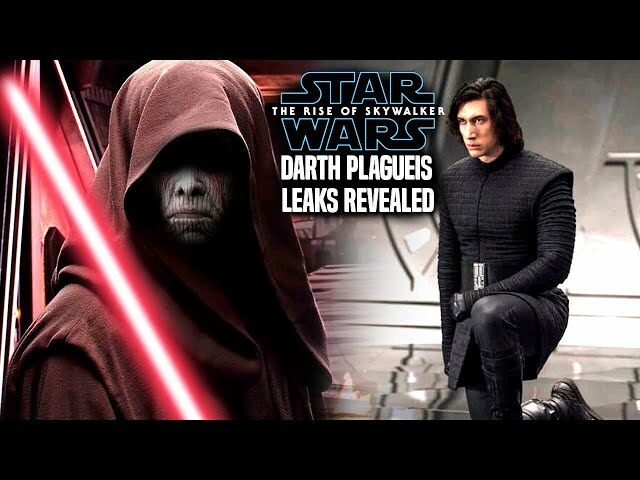 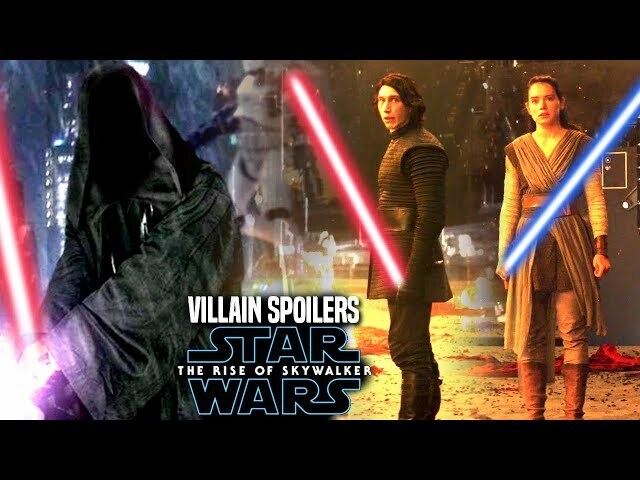 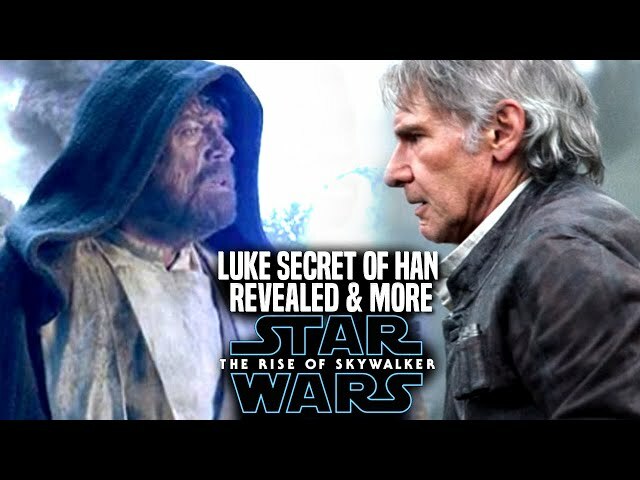 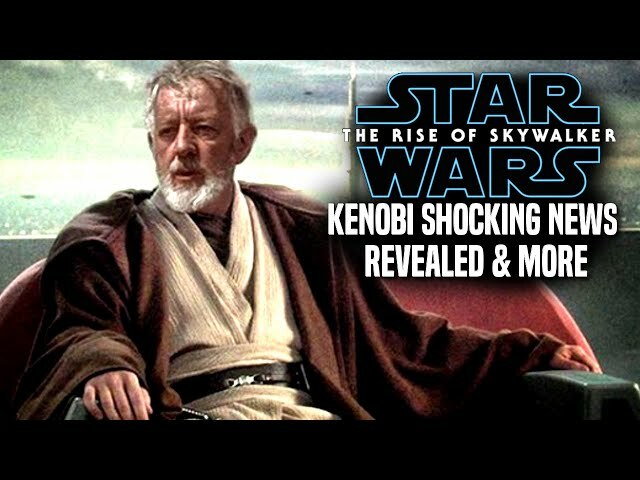 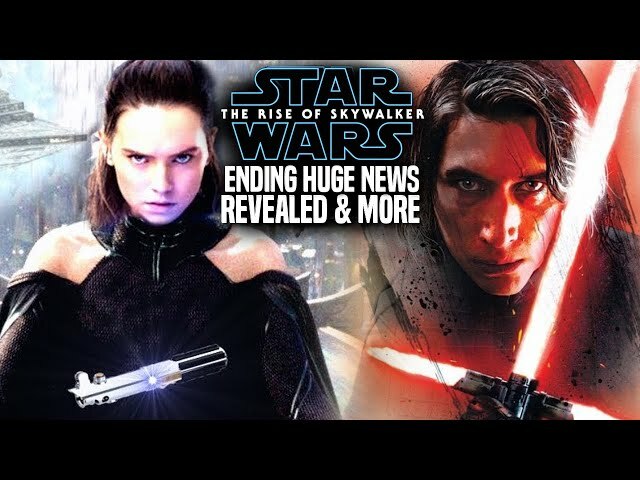 Star Wars The Rise Of Skywalker Trailer dropped just 3 days ago leaving fans very surprised of what was happening with the ending revealing the laughter of emperor palpatine. 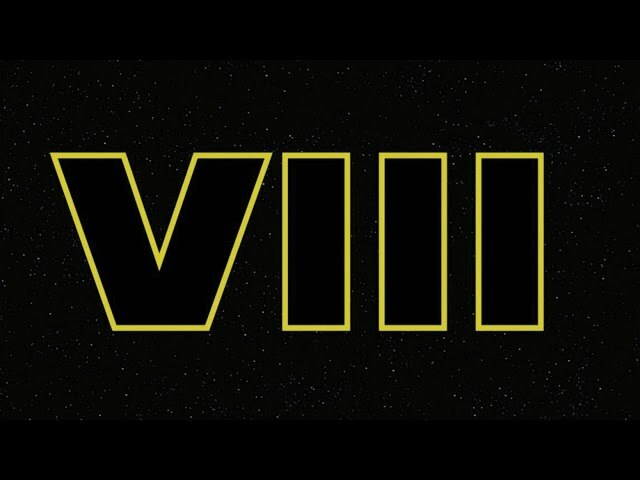 Star Wars episode 9 is a little over 8 months away from release and fans are very excited. 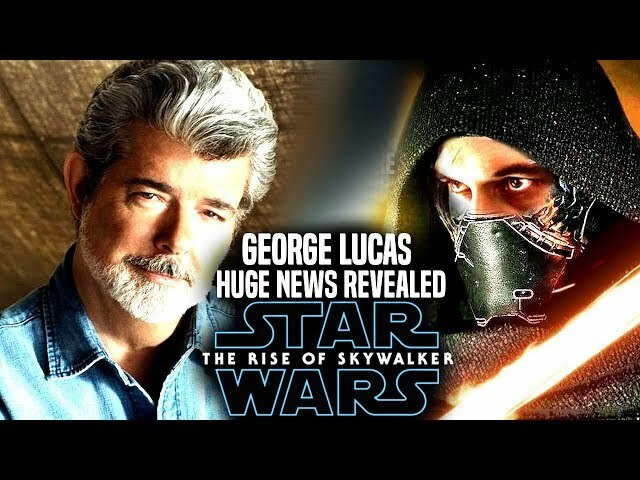 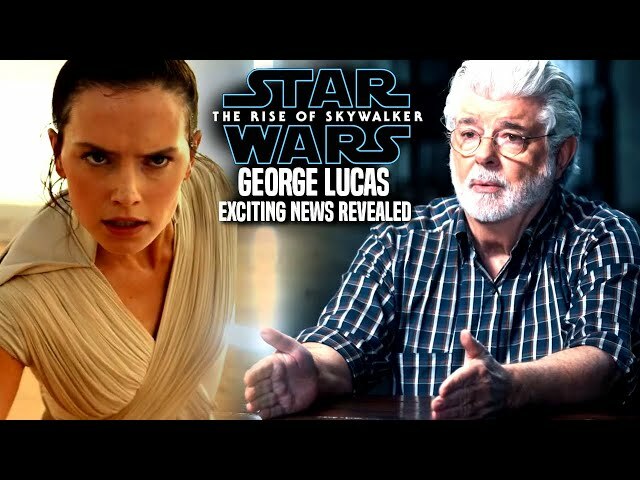 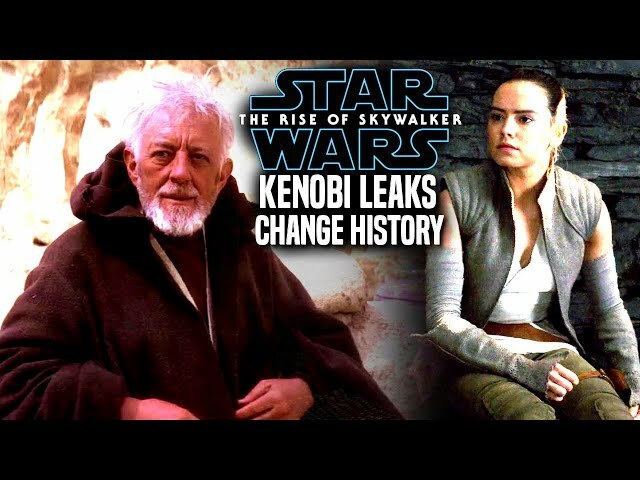 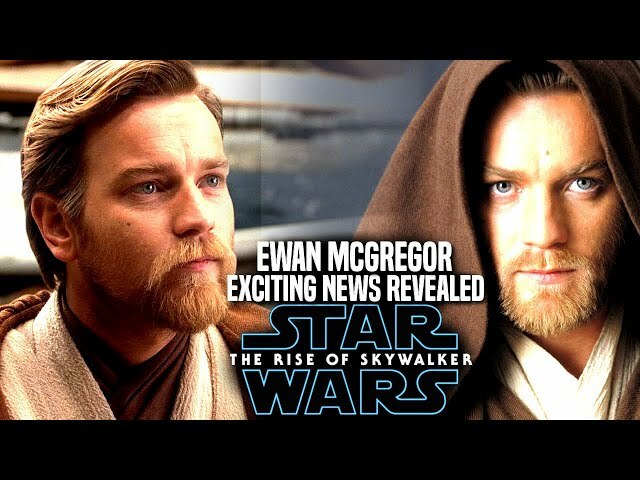 We will be going over what george lucas had to say to the fans during the 20th anniversary of the phantom menace, as well as new details about both the rise of skywalker and star wars the mandalorian.